Use the search box below to quickly compare JOE PAVELSKI's stats to any other player of your choosing. 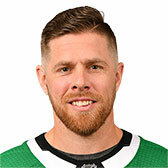 Use the profile link below to go to JOE PAVELSKI's DobberNomics profile page (requires login). 2019-03-31 Geek Of The Week: Is Gustav A Must Have Next Season? 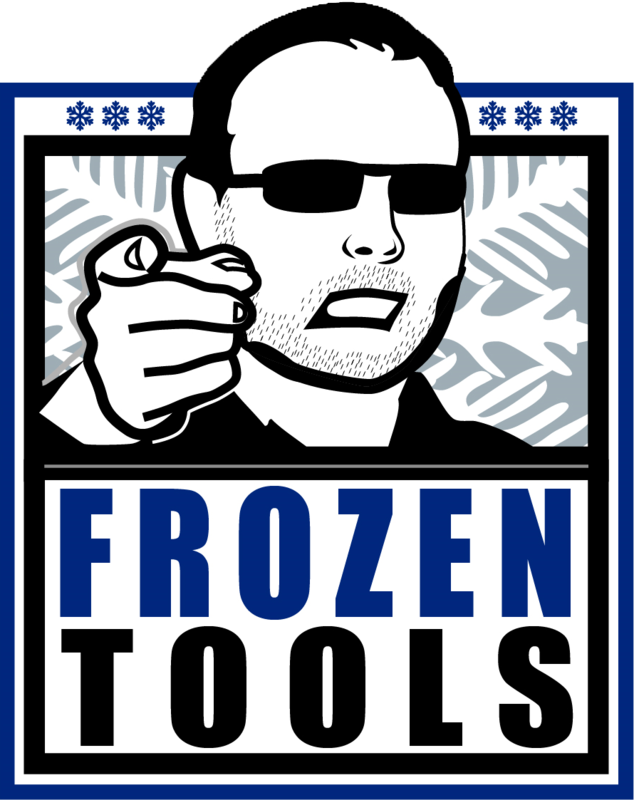 2019-02-09 DFS Saturday: How You Drouin?